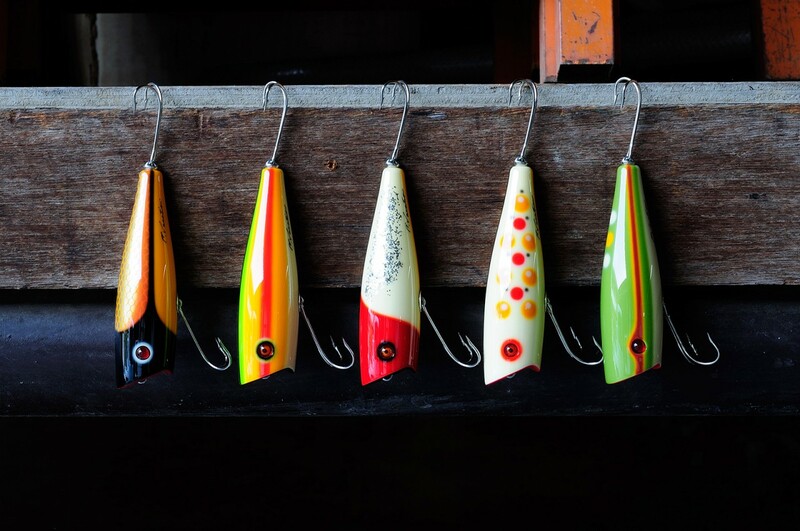 I only featured a handful of lure builders in detail so far, so I’m more than happy to give you a brief glimpse of the stunning creations of Mr. Matsuda – mastermind behind Permanent Vacation today. I’m already following his work since a while. Mostly because of his unique lure shapes, but even more because of their gorgeous color patterns. Adorable soft lines and forms (see the JGF, CR and YBHS colors) are quite characteristic for his style and I really like the dynamic these patterns and forms are creating. Another aspect that makes his coloring even more compelling to the eye, are the bright saturated colors and carefully placed details and highlighting elements. 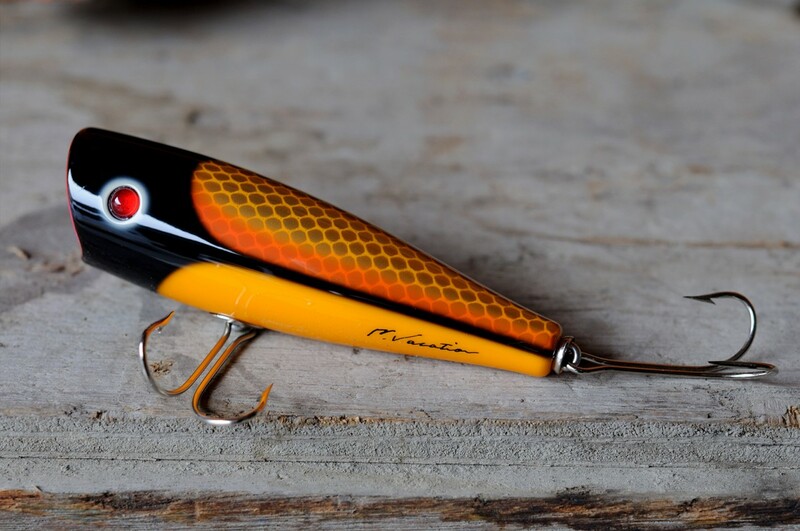 Like many other beautifully crafted handmade lures from Japan, Hiroyuki Matsuda’s creations are a really tough find and hard to get even for local topwater anglers. This is because of their unique design, that makes them so compelling to the eye and (probably) feel on the hand, but mainly because of very limited production numbers. 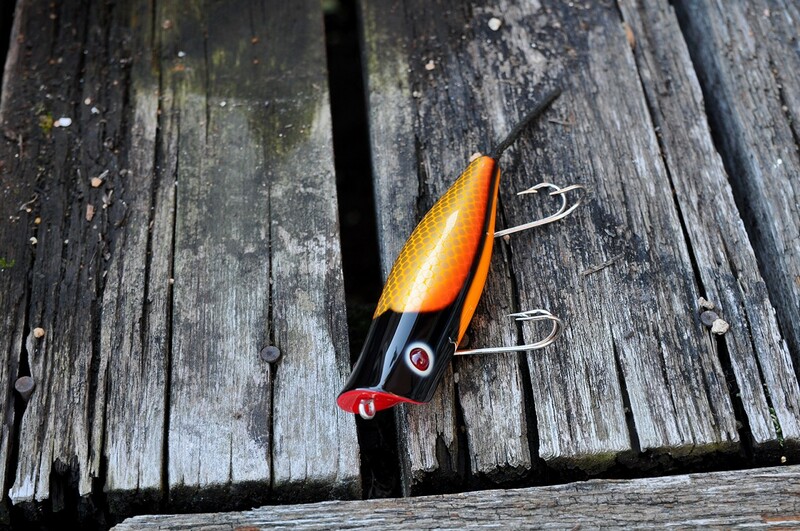 Of course some lures are popping up on Yahoo auctions every now and then, but mainly put up for sale by resellers looking for a way to make quick money. 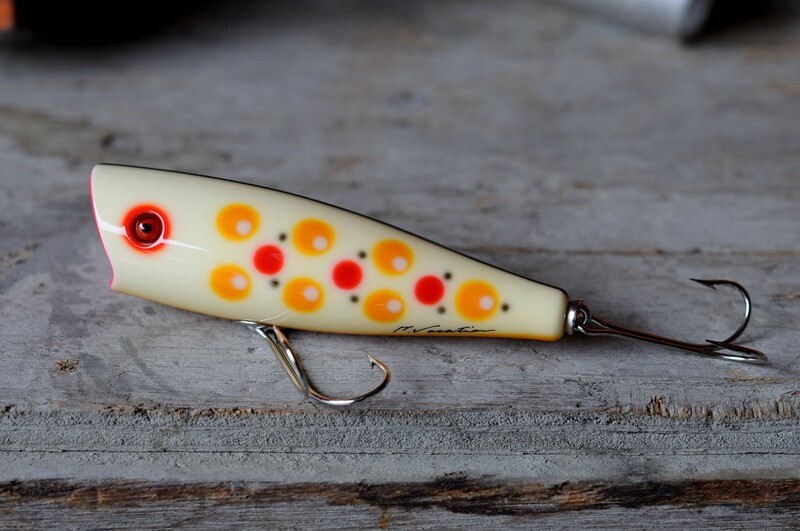 It’s tempting to bid on these beautiful lures, but it somehow feels like disrespecting the creator and the fact, that most builders are hardly making money with regular sales. 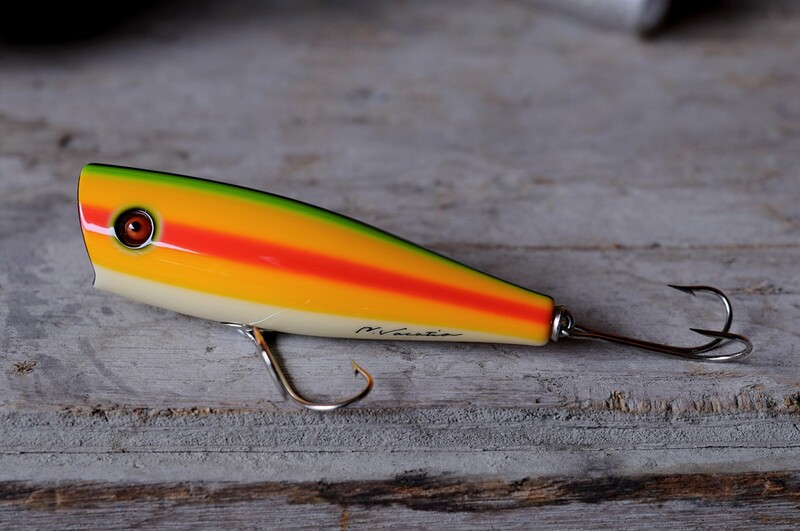 I bought lures on auctions before – probably way to much in recent years, but the more you think about what this reselling is doing to Japan’s handmade lure building scene, the more you should hesitate to put oil on the fiery bidding wars happening every weekend. Let’s enjoy the following photos even more, which Takeshi Usami kindly sent over earlier today. 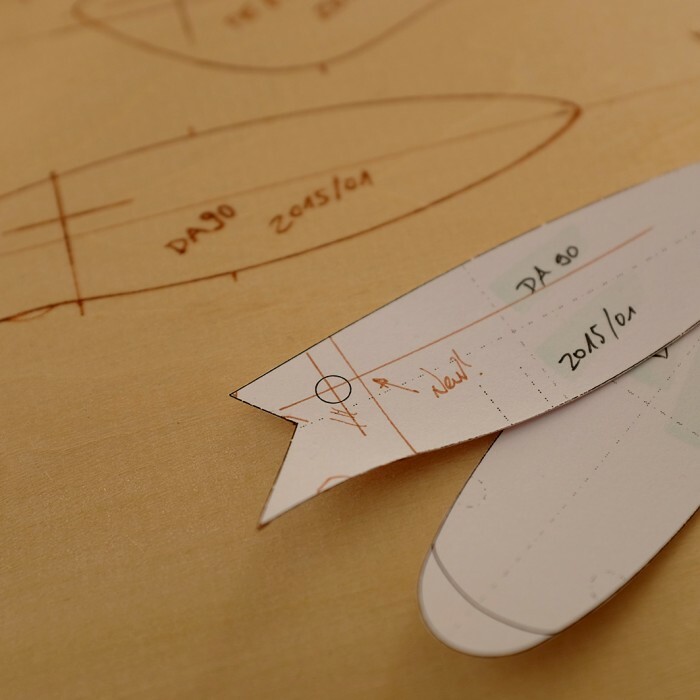 Takeshi and I got in touch on Instagram a while back and seem to share not only good taste and eye for detail, but also appreciation for well executed designs and perfect craftsmanship – not to forget our passion for actually using our plugs for topwater style angling! Thanks again for taking the time to send over more than 70! photos and for a lively conversation. 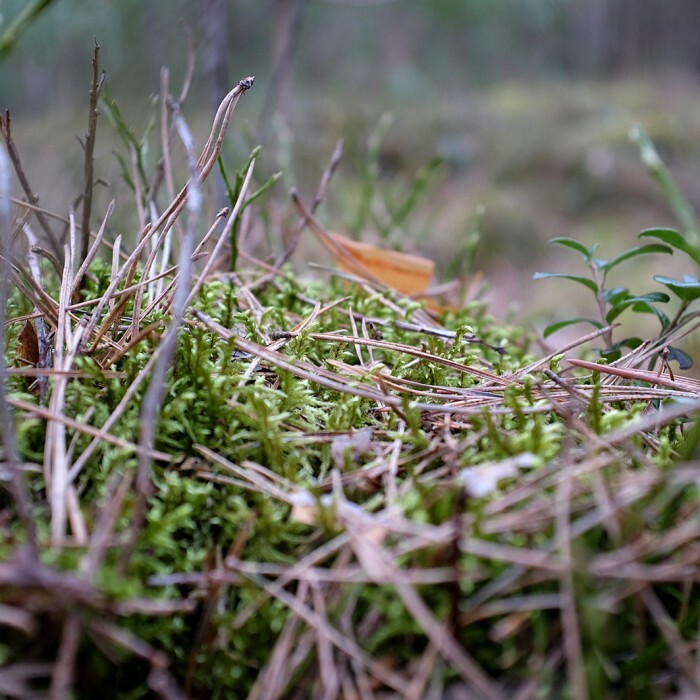 I hope you will like the shots I’ve selected for this blog entry! 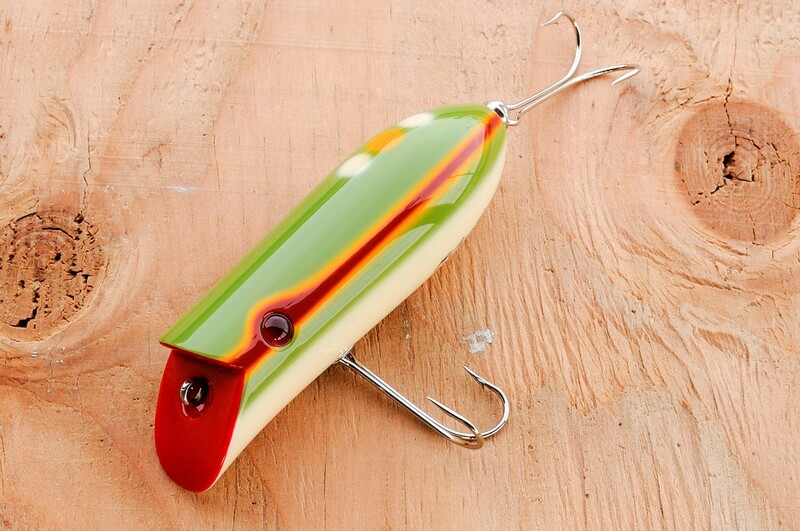 stunning lure designs and beautiful photos. Thanks for taking the time to put them together and on the blog.. It’s a shame these gems seem to be impossible to purchase. I would die to have one of these! yes it hurts a bit to know, that we will probably never be able to feel the shiny finishing of these beautifully crafted items with our own hands, but somehow I can feel joy in simply marveling at these photos (at least for a while). 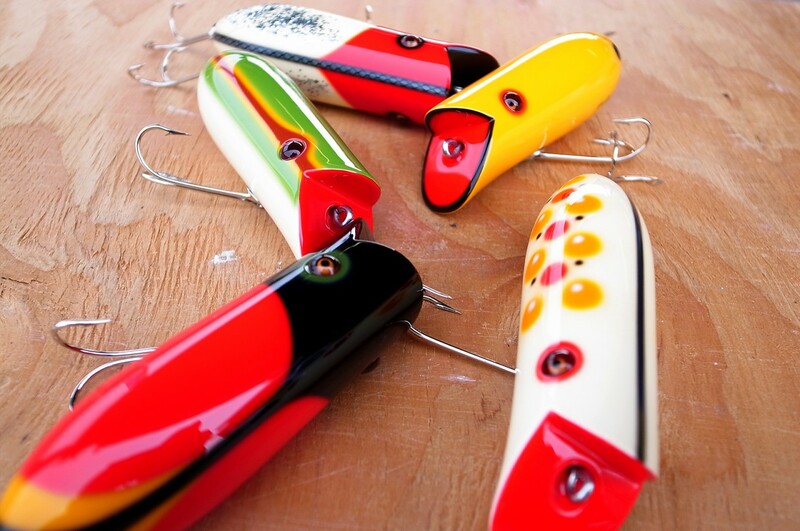 Those lures are simply beautiful! The lines are indeed stunning!